Come on in and mosey around. The store is designed with classic libraries in mind—think terrazzo-tiled floors, custom-made brass library lamps, suspended globe lighting, colorful books displayed in custom shelving. There's art, books, giveaways, and more fun stuff! Shop or just peruse a handpicked selection of books inspired by Toronto or written by Toronto authors. Replicating the hospitality and surprises of a library, the store design is a creatively charged environment where you can mosey in and nose around! When? 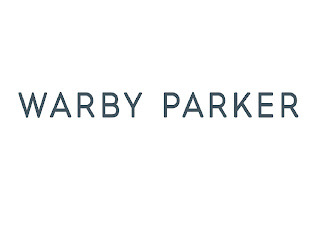 Open daily 11 a.m. - 7 p.m.
Warby Parker believes that buying glasses should be easy and fun. 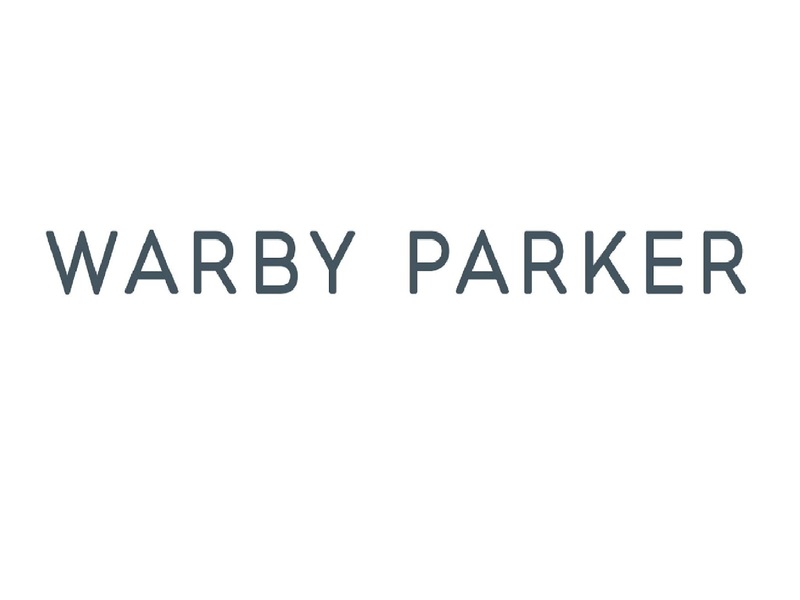 Warby Parker advisors at the new store are ready to help you find a new pair of frames, and opticians are available to make frame adjustments. Seamless checkout on their Point of Everything system—a custom-built point-of-sale system (P.O.E. for short because they're big fans of Edgar Allen Poe). In case you want to ponder a little longer, a digital overview can be provided of the frames you tried on and measurements taken using their custom-built app called Bookmark. Frames start at 150 Canadian dollars, including prescription lenses. Instant gratification—Prescription glasses are shipped within days. Sunglasses and non-prescription lenses are available immediately. Giving feels good—Help someone in need through Warby Parker's "Buy a Pair, Give a Pair" program. 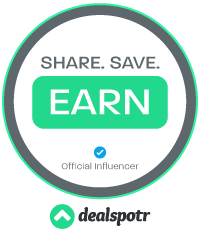 You buy and Warby Parker donates. Decisions made easy—Try on 5 favorites at home for free with Warby Parker's Home Try-On Program. Exclusive frames to celebrate the Toronto store opening. For Canadian customers only (in store and online). Two of their favorite frames in two hues available for a limited time: Durand in Moss and Chamberlain in Jet Black (sunglasses or eyeglasses). A special treat for in store customers—The Haskell eyeglass frame in Crystal or the Haskell sunglass frame with a cherry on top (outfitted with mirrored lenses that feature a touch of red). I had no idea what this was, but looks like you could get some good deals for this opening!